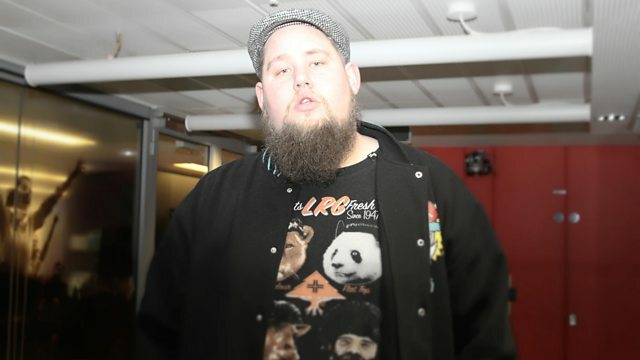 BBC Radio 1Xtra - DJ Target, Rag N Bone Man is in the studio! Rag N Bone Man is in the studio! Rag N Bone Man is Target's special guest, plus the Noticeboard is open for business.